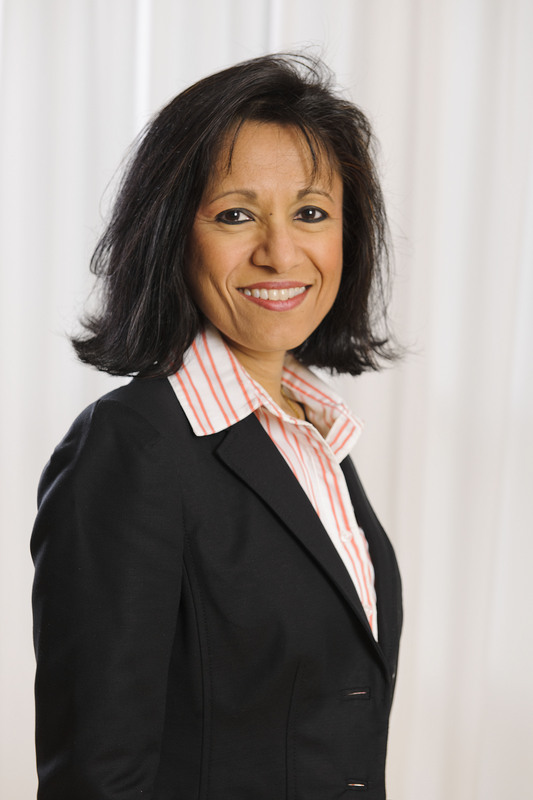 Bina Chaurasia has been appointed Senior Vice President and Head of Group Function Human Resources and Organization at Ericsson (NASDAQ:ERIC), effective as of November 15, 2010. Chaurasia brings to Ericsson more than 15 years experience in human resources from multinational corporations. "With presence in 175 countries, Ericsson is a truly global company, working in an exciting industry, which impacts billions of people," says Chaurasia. "I am looking forward to joining the company." Hans Vestberg, President and CEO at Ericsson, says: "We are a knowledge-based company with people being our core asset. To maintain our leading position we have to attract, develop and retain the talent and Bina's experience will be key in this effort." Chaurasia has experience across different industries, including IT and retail. She joins Ericsson from Hewlett Packard where she is the Vice President of Global Talent responsible for talent management, learning and development, executive development, diversity, and staffing. Chaurasia has been with HP since 2007. Chaurasia joined HP from Gap where she was the Vice President of Global Human Resources. Chaurasia also held senior HR leadership roles at Sun Microsystems and PepsiCo/Yum. Chaurasia holds a Master of Science in Management and Human Resources from the Ohio State University and a Masters of Arts in Philosophy from the University of Wisconsin. She was born in India. Ericsson is advancing its vision of being the "prime driver in an all-communicating world" through innovation, technology, and sustainable business solutions. Working in 175 countries, more than 80,000 employees generated revenue of SEK 206.5 billion (USD 27.1 billion) in 2009. Founded in 1876 with the headquarters in Stockholm, Sweden, Ericsson is listed on OMX NASDAQ, Stockholm and NASDAQ New York. Ericsson discloses the information provided herein pursuant to the Securities Markets Act and/or the Financial Instruments Trading Act. The information was submitted for publication on September 23 at 7:45 am CET.